Sometimes coincidence is a plan in disguise – goes the well known saying. And it goes true with one of the most popular online portals of the kingdom; mumsinbahrain.net. A one stop destination for all the information needed to get the most out of life in Bahrain; the portal supports both parents and children alike in all possible ways. When BTW spoke to one of the founders of this online community, Ms. Ghada Salem, she was very thankful to the support given by the local and expatriate population of the country to the initiative she and her friend took almost 6 years back. It was in 2007, Ms. Ghada, who hails from Egypt, moved to Bahrain. After having her first son, she was looking up for recommendations online for hospitals, kids activity centers etc and couldn’t find any proper information. She was also on the lookout for a forum where mums could share their experiences, recommendations and advices to new mums and that is when the idea popped to start something fresh for everyone. “It was on February 2009, a friend of mine and I decided to start a website listing activities taking place in Bahrain for babies and toddlers, some recipes, and a form for mums to meet each other. We launched the Facebook page first and the website a week later.” Mrs. Salem shared with BTW. Mums in Bahrain, unlike similar portals, is a beehive of activities and opportunities that includes free service allowing users to buy and sell second hand goods and a purple club which enables its members to enjoy special discounts from numerous shops, restaurants and other services. The most updated information listings that pertain to healthcare, parenting, education, career opportunity and embassies are available online at MIB, making it easy for users to access and share information that would help make life easier in the kingdom. The official MIB forum is another must visit place for anyone new or old to Bahrain having queries relating to day to day activities in the kingdom. The query threads are even shared through the Facebook page and the administrators take special care to ensure that it is the right information that goes out the public. With 3 administrators, including Mrs. Salem strictly monitoring the online activities, MIB has become a trusted source of information for not just the mums in Bahrain but the Dads as well. 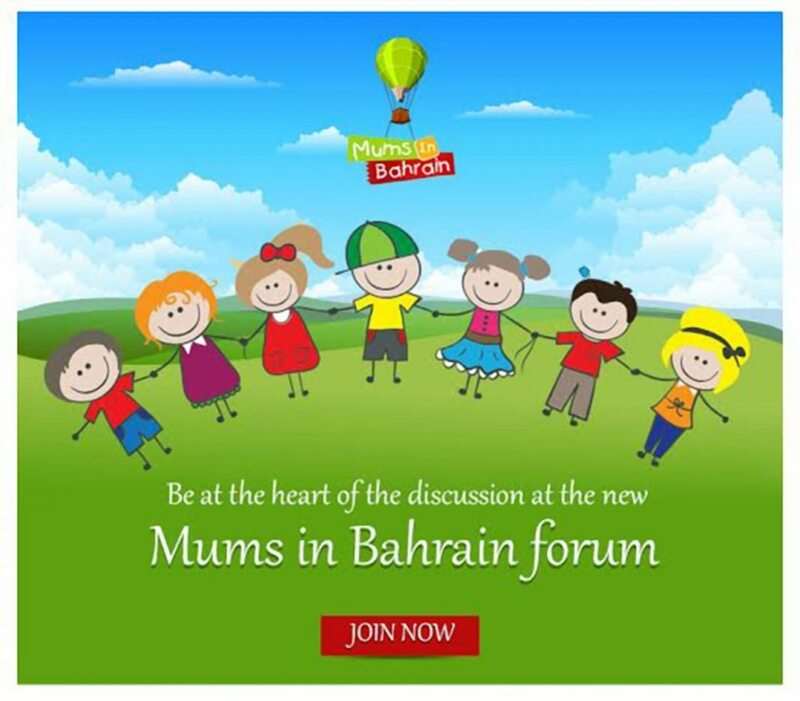 “Yes our page reads Mums in Bahrain; however it is a portal for parents, so dads are most welcome. We have seen that they usually interact with the posts and give valuable comments by sharing their experiences as well.” She noted with a smile. The MIB coffee mornings are one of the most rewarding activity of this online community. This is one such occasion where friends over the digital lines get to meet and greet each other in person and widen their network of resources.